Do you hear that sound? That is the sound of millions of Taylor Swift fans theorizing and scheming and hoping and dreaming that new Swift album is on its way. And that is largely because the singer has released a new album every two years since 2006. Oh, and she always happens to release it in October. Hi. It’s October. It’s been two years since 1989 was released. And, um, I don’t have a new album in my greedy little hands. But there might be a good reason why Swift might be hiding her new album. After announcing a yearlong break in April of this year, the pop star might be hanging on to her new album for a little while longer. No, it’s not just to make her fans squirm with anticipation — even though anticipation has never been a bad thing when it comes to the economics of selling albums. 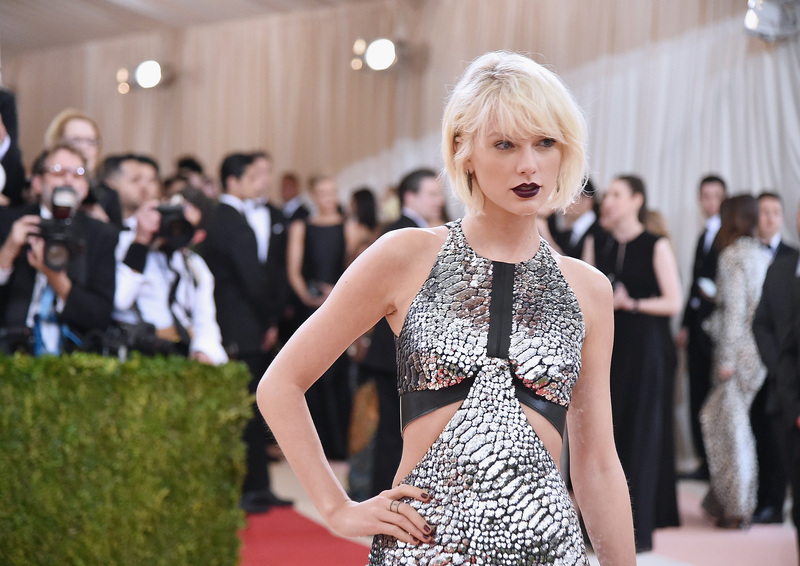 If she is hiding her new album, Swift might be doing it for a number of really good reasons. Like, for instance, the fact that a number of artists have been dropping surprise albums into our laps, without even a whisper of a single before they do. Beyoncé did it with both of her past two albums, the self-titled Beyoncé in 2013 and Lemonade in 2016. And it makes sense why huge artists like Swift would do something similar. With more online leaks and pirating going on than ever before, it makes sense to change the way that music is released. By not announcing it ahead of time, they’re making it even more likely that fans will experience their music as a whole instead of in leaked fragments. Swift might be doing something similar so that she can keep her entire album a secret until then. But there’s also the fact that, as long as an artist hides a new album, they don’t have to stop their lives in order to promote it. No huge build up with talk show performances. No steady stream of interviews with journalists all asking the same questions. No need to go on tour if they don’t feel like it. Swift might be hiding her new album for the sole reason that she wants to keep her life entirely her own for the time being. And here’s a final reason why she might be keeping new music a secret from all of her fans that love her the most: It might not be ready yet. For a singer and songwriter who has always poured her personal life into the work that she produces, and who had two major breakups in the past year, it’s very possible that Swift is shrugging off the pressure of a release date and keeping her new stuff private. That way, she can make it as personal and perfect as only she can do. And, if that’s the reason why Swift is keeping her new album to herself for a while, I can live with that. Especially if that means even better stuff from the star in the future. I don't want to wait forever either, but there are a lot of good reasons that Swift might be keeping her album under wraps, leaving us to our speculations and conspiracy theories about when and how she's going to drop it. I guess we'll just have to keep replaying 1989 until she's ready to share the album, or at least share the announcement that there's one coming.